Currently at Great Neck Veterinary Clinic, we provide and recommend the vaccine for the H3N8 strain of CIV. In addition to the H3N8 strain of CIV we now have a vaccine to help protect your pet from the H3N2 strain of CIV. If your pet has not had either vaccine in the past or has lapsed and you choose to immunize, two vaccines (for each type) will be needed 2-4 weeks apart. If your pet has received only the vaccine that protects for the H3N8 strain then your pet will need to have two vaccines for the H3N2, 2-4 weeks apart. In order to protect all patients, after July 1, 2016 should your pet need be admitted to the hospital for surgery, boarding or due to an illness both vaccines will be required. 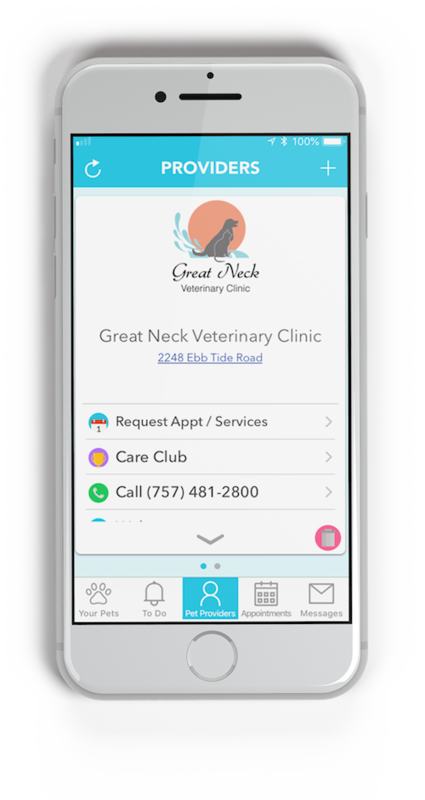 Here at Great Neck Veterinary Clinic, we are committed to the well-being of you and your pet. We strive to provide the best care possible, at all times. We feel ALL canine patients should get these vaccines. 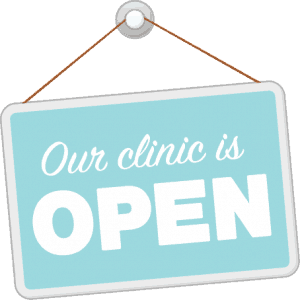 Please feel free to contact our office at (757) 481-2800, or email us to make an appointment. Should you have any questions or concerns regarding the Canine Influenza Virus (CIV), here is some more information about both strains of the canine influenza virus. We believe it’s important for your pet to be on flea, intestinal parasite, and heartworm prevention year-round. Unlike many other parts of the country, Virginia has flea and tick problems all year—not just during the hot, humid summer months. Preventives not only protect your pet from multiple parasites, but also your family because we live in such close contact with our furry family members. Parasites can wreak havoc on both your pets and your family, causing serious illness or even death. Fortunately, they are easily prevented with monthly chewable tablets or topical solutions. At Great Neck Veterinary Clinic, we carry a variety of the highest quality preventives.  This allows us to help you select the preventive that will be best suited for your pet based on his or her lifestyle and individual needs.